[grow_thumb image=”http://telecareaware.com/wp-content/uploads/2018/02/Utopia-project-report-2018.jpg” thumb_width=”150″ /]An important and comprehensive evaluation of telecare in use in UK social care has been published this past week by King’s College London. The UTOPIA Project (Using Telecare for Older People In Adult social care) surveyed local authority telecare managers (114 valid responses or 75 percent of responders) November 2016-January 2017 to find out how telecare is being used by local authority adult social care departments in England to support older people. This study springboards from the £80m Whole System Demonstrator (WSD) and its “curious neglect” by those engaged in UK telecare. The WSD’s findings contradicted earlier research in finding that telecare did not have long-term improvement of outcomes, gauged after only 12 months. It created, in the UTOPIA’s study’s terms, a ‘policy problem’ among major stakeholders. “The WSD remains an important study and its neglect is curious. The research team wondered why the findings had been overlooked and what, if any, consequences might have flowed from this.” The study thus looks at local authority aims, how local evidence is being collected, and how telecare is operationalized and delivered. Use of research: 33 percent were informed by research and 47 percent were aware of but did not agree with the WSD’s findings which were negative on the long-term value of telecare. Where does telecare fit in? 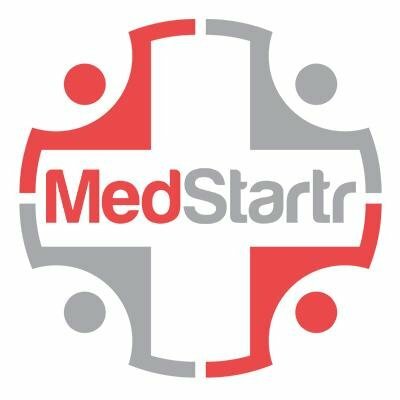 : “Telecare ‘fitted’ best if it was provided alongside social care (77%), to support reablement (77%), for people eligible for and funded by the adult social care department (75%) as well as for people who pay for their own care (75%).” Only 24 percent collaborated with the NHS or other partners. There was full (100 percent) agreement that telecare helps to reduce risk and promote safety and 81 percent agreement that it supports unpaid carers. Achieving strategic aims and monitoring of progress: Over half (53 percent) of respondents said their local authority was accredited to the Telecare Services Association (TSA) Codes of Practice for Telecare and Telehealth. Barriers and facilitators: Barriers mentioned were skill deficits among professionals and installers, as well as contract inflexibility with suppliers. There was also concern about the reduction of face-to-face contact and care. Access to telecare and availability of advice and support were good for both users and family carers, but levels of awareness about it were only average. Financial commitment: Not surprisingly, funding is scarce and usually cobbled together from several sources including local authorities, CCGs, and users. 24 percent felt it saved money but many found it difficult to provide hard evidence. Who are the assessors, and is assessment always required? : Assessors come from a variety of professional backgrounds, with the most common being specialist telecare workers, social workers, and care managers. Often there is the need to install telecare quickly, for example after discharge from hospital, and with simpler ‘plug-and-play’ technologies such as PERS. Reviews and assessment: Checking whether the telecare is working and meeting the users’ needs is done in some areas within six week; most are included in annual reviews. Training: Most was brief and provided by telecare suppliers and peer-to-peer/local training. Very little was formally accredited. 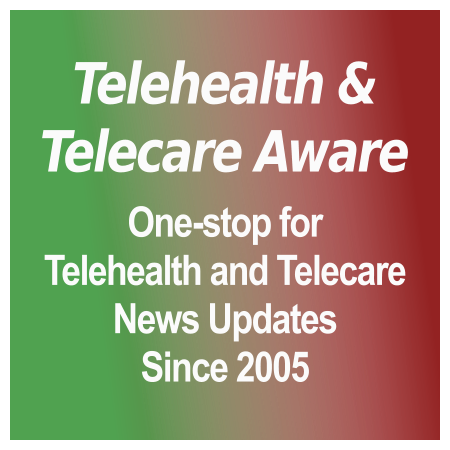 Telecare deployed: Under 40 percent had 1 to 5 suppliers. The forms most commonly used were basic: lifeline and pendant alarms (53 percent), fall detectors (50 percent), bed or chair occupancy sensors (48 percent), and smoke detectors/alarms (42 percent). Installation, maintenance, response to alarms: The most frequent installers, maintainers, and first responders were housing providers, equipment manufacturers, and fire/rescue departments. Following call center triage, alarm response was more likely to involve one of the emergency services or a care agency. Who responds to telecare information: Relatives and family were the most frequently mentioned group (20 percent), followed by the local authority’s own response service (15 percent), then an independent sector service commissioned by the local authority (12 percent). We will happily note that our own Editor Charles Lowe and three of his TTA articles on the WSD were included in the UTOPIA Project references (see page 8 and footnotes on pages 51-52): Is this the last time the flat earth society will be celebrating?, Soapbox: Further thoughts on CarelineUK, O2 & WSD, and Telehealth Soapbox: Time to bid farewell to the WSD? A free copy of the 59-page UTOPIA Project ‘output’ is available for PDF download from the King’s College London website here. The authors are John Woolham, King’s College London; Nicole Steils, King’s College London; Malcolm Fisk, De Montfort University Leicester; Jeremy Porteus, Housing and Telecare Learning and Improvement Network; and Kirsty Forsyth, Queen Margaret University Edinburgh. The UTOPIA Project was developed through The Social Care Workforce Research Unit (SCWRU) at King’s College London. Hat tip for all to Dr. Woolham and Steve Hards. Tags: Charles Lowe, John Woolham, King's College London, Malcolm Fisk, Social Care Workforce Research Unit (SCWRU), telecare, TSA, UTOPIA Project, Whole System Demonstrator, and WSD. Re Section 7, figure 29 on page 30. According to the survey, only 32% of Councils responded that their provision to telecare is person centred. Surprising that such a small percentage of Councils appear to be assessing for telecare on the basis of established need.